Life on Mars was a British television series that first aired in 2006. Blending sci-fi and police bureaucracy, the series featured Sam Tyler (played by John Simm), a police officer in the the Greater Manchester Police force, who is hit by a car and knocked out. When he awakens, he finds himself in the year 1973, where he discovers he is a detective inspector and sets about trying to find out what exactly caused the time warp. 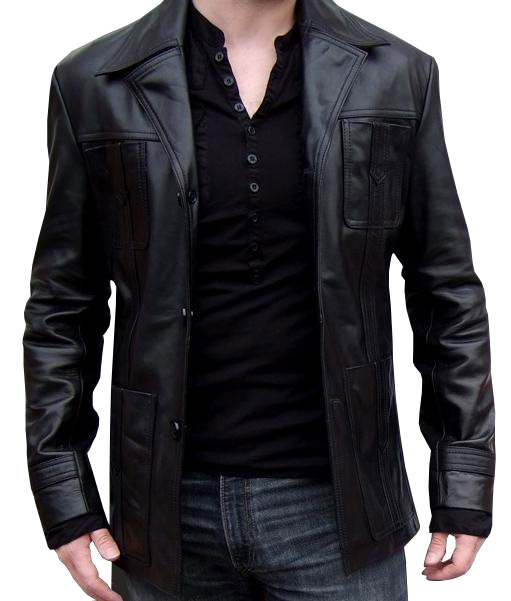 Universally praised, the series has Sam wearing this Jacket, one that certainly didn’t go out of style in the 70s and continues being stylish even today.